Manual MK6R with TTE420 and long live forums!! 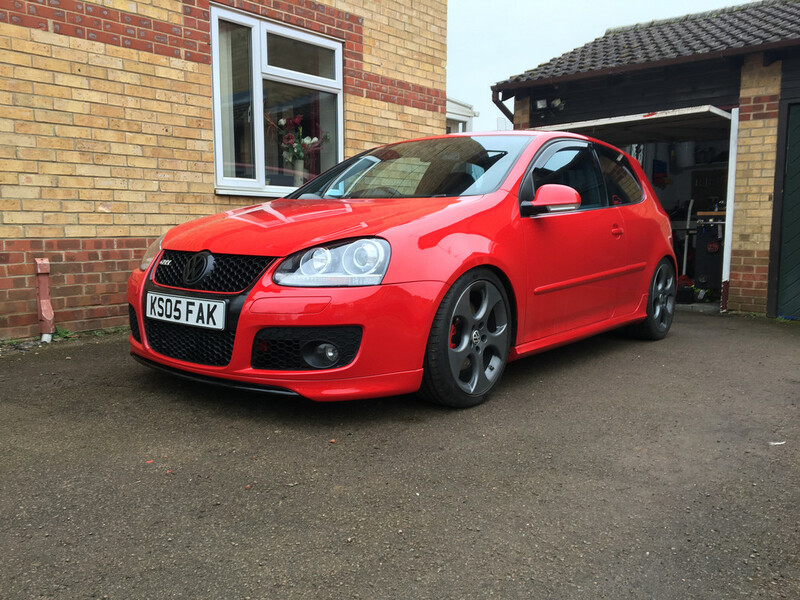 What tyres do people recommend for a Mk5 R32? It's on the standard 18" wheels so 225/40.